Experience everything the Coast Range has to offer with the Reehers Camp Loop. Ride on rolling paved roads, quiet gravel doubletrack, and some fun singletrack thrown in there. This trail starts at @photo[Reehers Camp](4714824) located in the Tillamook State Forest near the small town of Timber. # Route * There is parking available at the @poi[Reehers Camp day-use trailhead](9072187). * Start the ride on Cochran Road for 2.1 miles and turn left onto @point[Timber Road](d,3646.28) for 2.3 miles. 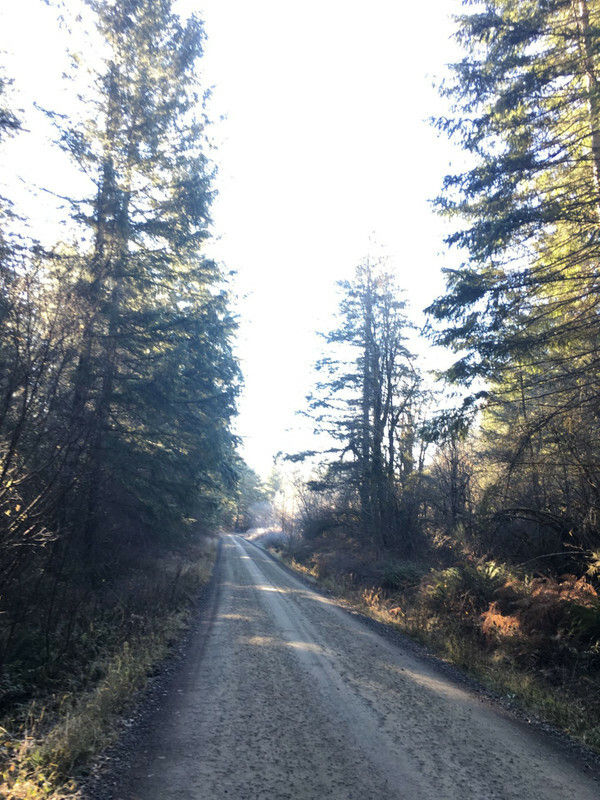 * After a left turn onto @point[Lousignont Road](d,7410.14), in a little over half a mile you will begin on backcountry gravel roads for 3.2 miles. 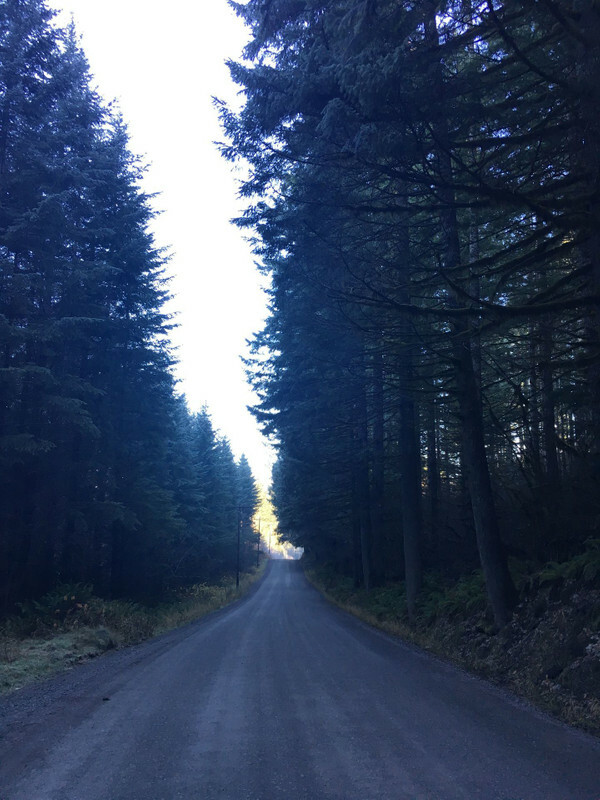 * While riding through the forest you will be greeted by soaring Douglas fir, cedar, alder and maple trees. * Once you have looped back towards Reehers Camp, you will take off on the @photo[@point[Triple C Trail](d,17015.85)](4714832) that will bring you right along the scenic Nehalem River. 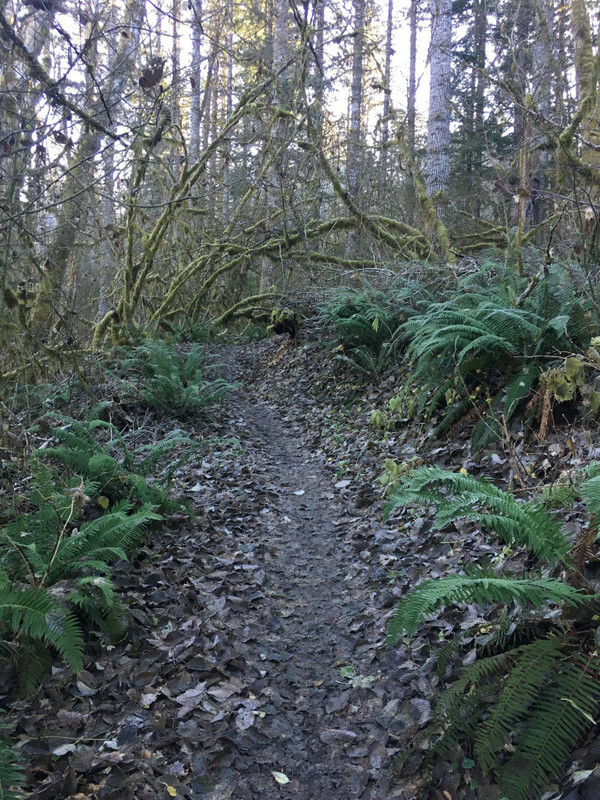 * The loop ends with a tough climb along the @point[Step Creek Trail](d,21144.85) and the @point[Gales Creek Trail](d,25223.95) for 4.5 miles. # Notes * Reehers Camp is open mid-May through the end of September. * Bring plenty of water as access is limited around the trail. * This ride is difficult and is recommended for the skilled adventurer. * There are ten horse campsites and six regular campsites. Each campsite has a picnic table and fireplace. Vault toilets, stock water and trash/recycling service are provided. 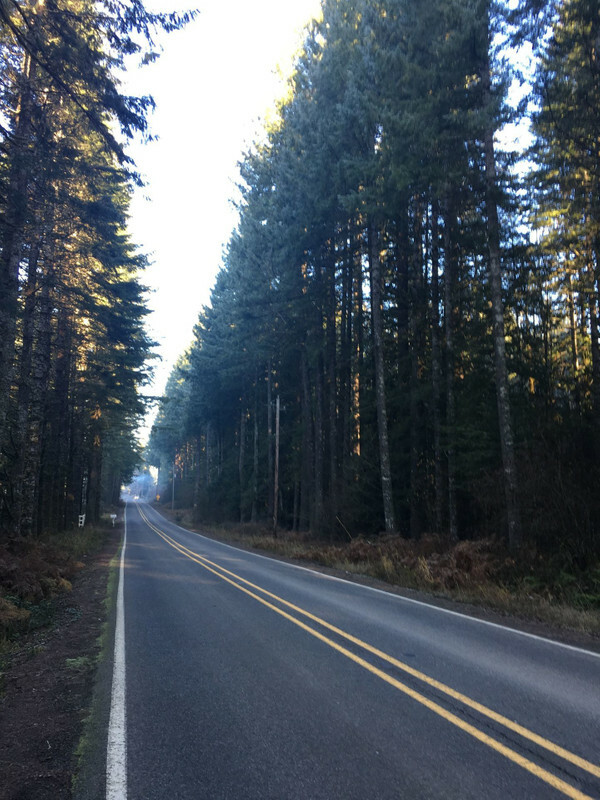 * @poi[Out Aza Blue](10171063) is a nearby restaurant for after ride fuel or head into the city of Forest Grove for all the amenities you may need post-ride. 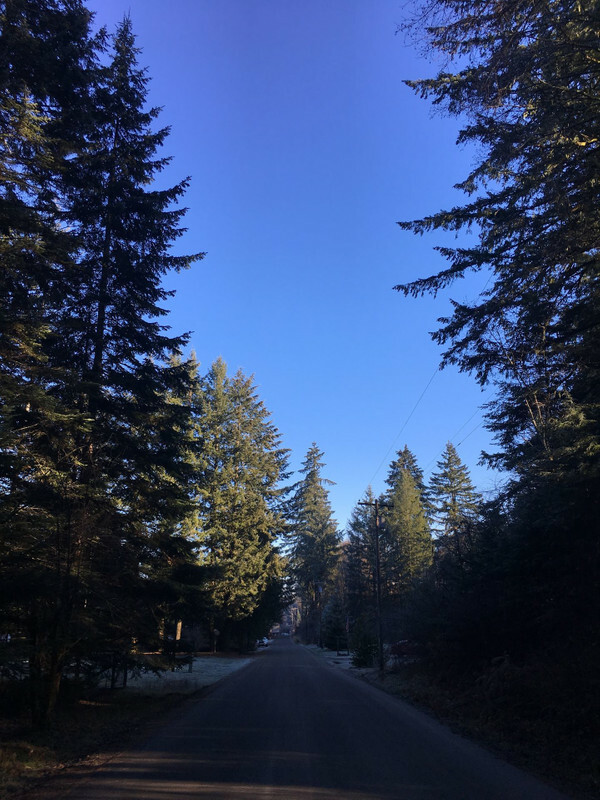 Tualatin Valley would love your help bringing this route to a wider audience.